Carlos Vargas, a mechanical engineer, and Karla Nieto, a senior electromedicine student represent a biomedical equipment producing company Variento Equipos Medicos that deals with developing and producing equipment to replace or supply medical solutions, which cannot be produced in a proper way without 3D printing. Both Carlos and Karla are from Universidad Nacional Experimental. 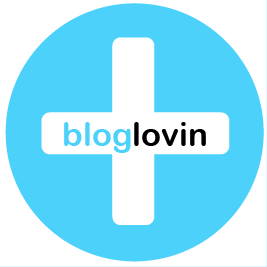 They intend to become medical equipment and service provider. The important fact here is that their products are not generalized, but they are custom made for individuals. Variento Equipos Medicos and its team have spent many years in Venezuela and other countries in South America providing voluntary service. They dealt with famine, poverty, health matters and other urgent issues conducting various events with AIESEC Venezuela. They want to give more to the community and to offer a large number of possibilities of 3D printing. Varnieto specializes in designing and producing medical equipment, prosthetics, wheelchairs and rehabilitation machines for those with paralysis. 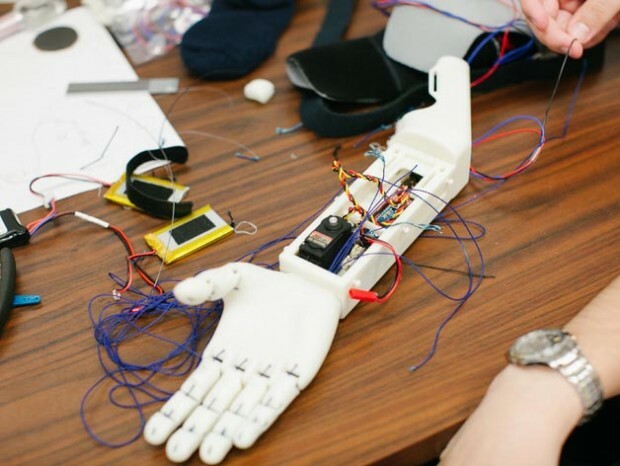 Their current project is devoted to supplying children amputees with 3D printed prosthetic hands with the help of various open-source design hubs and e-Nable project. They hope to reach San Cristobal and Tachira and help kids in those regions. 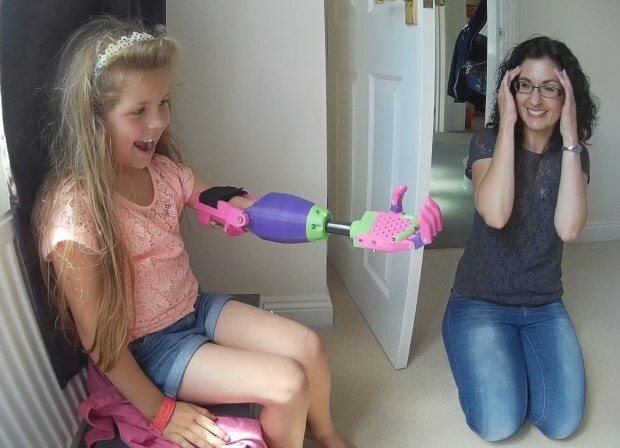 They need to raise funds in order to buy two Robo 3D printers (each at $800) and the necessary filaments ($22.98 for each roll), suitable for printing limbs. With all this the project will be more efficient and will develop quicker. All in all they need $2,500. If they don’t manage to reach that sum, at least they hope to get enough funds to buy a 3D printer. Then they will continue raising funds until they have enough to buy another printer. They promise to keep all of their backers informed of their achievements. As they say, they are trying to find life partners who would share their ideas about living ones’ lives through sharing. The developers of the project hope that they will be able to provide better lifestyle to those who really need it at low cost. This probably can be achieved with 3D printing. If it is a success, this will be the beginning of 3D revolution in Tachira. Intricate biological designs and bio-printed organs are likely to follow.